Healthcare Surrogate: What Must You Know? When someone becomes incapable of taking care of their own healthcare decisions a healthcare surrogate makes medical decisions on their behalf. It is recommended that everyone chooses a surrogate in the case that they become incapable of making decisions. Those in the early stages of dementia are especially encouraged to make a designation so they can have a surrogate they know and trust. A healthcare surrogate is an appointed person that makes medical decisions for those deemed incompetent, such as whether they need home health care or need to be moved into an assisted living facility. It is also called a healthcare proxy. Sometimes a person will have a durable power of attorney that authorizes healthcare choices like home health care or when to put someone in a nursing home. Or, the court could appoint a health guardian. There is a difference between these two things. The main thing that is different is that the patient is the one who has already made up their minds on who will be the person to enact the durable power of attorney, while the court can appoint a healthcare surrogate if the person suddenly becomes unable to think for themselves and make their own choices. What Can a Healthcare Surrogate Do? What type of decisions can a healthcare surrogate make for a patient who can’t choose for themselves? 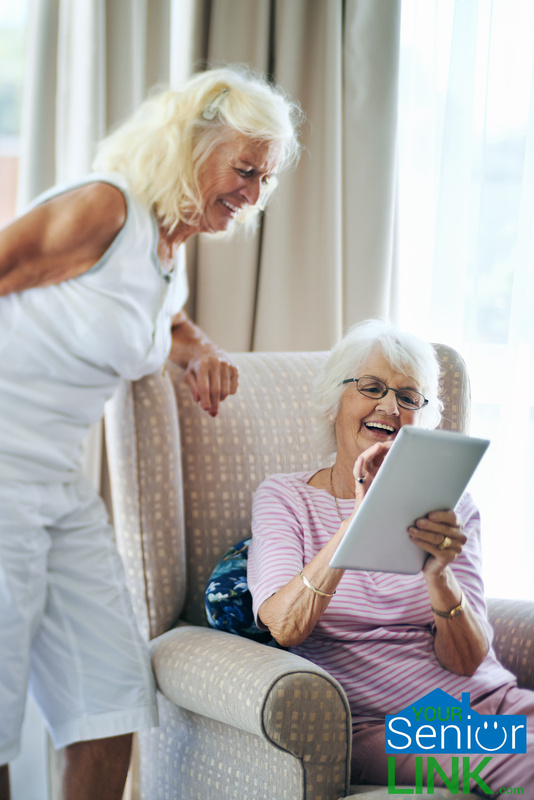 They can tell a doctor to provide things like medical treatments, authorize surgeries, hospital attendance, or even assignment to an assisted living facility or other senior housing like in Port Orange or Daytona Beach. The healthcare surrogate must be capable of evaluating the needs of the patient and making appropriate choices in determining their future medical needs. They should be able to meet with the person’s doctor face to face to discuss these things. The doctor might interview several possible appointees and then make up their mind as to which one is best qualified to do the job of being a healthcare surrogate. Who Can Be a Healthcare Surrogate? The patient has no choice in who becomes their healthcare surrogate. So, if you want a say in your future home health care, or other medical decisions, then be sure to get a durable power of attorney before you get sick or can’t make decisions for yourself due to dementia, etc. The attending surgeon or your regular doctor can decide who is going to be your healthcare surrogate. It can be a spouse, adult children, parents, adult siblings, adult grandchildren, or even a close friend of the patient. If none of these exist, then the court could appoint someone to act in your behalf. Whoever gets picked as your healthcare surrogate can decide on your home health care or things such as moving you into an assisted living facility in Lake Helen, or other medical issues regarding your health. When is a Healthcare Surrogate Chosen? People often wonder how a doctor knows when a healthcare surrogate is needed. 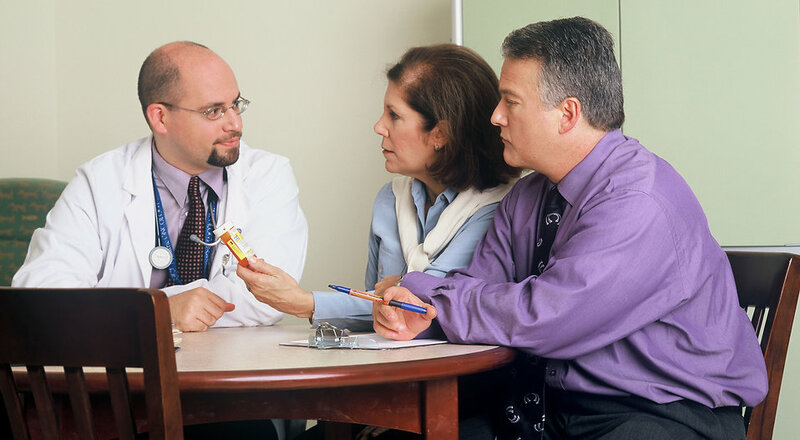 The doctor must evaluate whether or not the person can understand what is being told to them regarding their medical needs and if the person is capable of following the doctor’s directions. If there is any doubt that this is possible, the doctor could decide that a patient needs a healthcare surrogate appointed to their case. The doctor has to make this decision to appoint a healthcare surrogate in writing and state the reasons this verdict was decided. Then, it all gets written down into the patient’s medical records so there is a written record of the decision to appoint a healthcare surrogate to choose things like home health care or a nursing home. 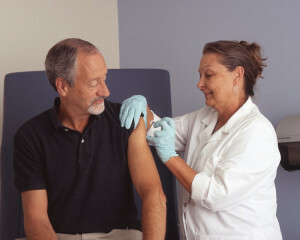 The bottom line is that if someone becomes incapable of determining their own medical decisions such as home health care, being put into a nursing home in Glenwood, etc., then a doctor may decide to appoint a healthcare surrogate to help them do this if no medical durable power of attorney is already in place to do so.